Nowadays maintaining a successful business brand reputation is a crucial thing for every online business. Online reputation management is one of the great services provided by Upnich service, who makes your brand’s reputation more than your past and maintain your reputation without any barrier. Our approach to online reputation management for business involves being very proactive in building up strong online assets. Our digital marketing professional team will identify vulnerabilities and execute a reputational risk assessment. By this your brand’s reputation will secure from any other negative reviews. We focus on delivering unprecedented results and customer service to our clients. Our testimonials speak for themselves. What are some ORM strategies you have followed? SEO We ensure the site has the right keywords, metadata, and headlines for emerging its identity. Content Our team open up company’s work and style by our articles, blog posts, business profiles, etc,. Review Management We discover company’s negative review and quickly change positive ones. Social Media Management We inspect their social media posts and profile, and monitoring those networks for any negative reviews. Of course, search engines very important to an online reputation. If there is a negative information about a company or a person that affect his search engine ranking. Search engines are very powerful in making or breaking an online reputation. Why is ORM is necessary for a website? 54% of digital marketers consider ORM is very necessary to their business success. ORM increases your business sales, build trust and credibility, build a brand, show your best side. If you use ORM, your online presence will be everywhere, from this you earn a big exposure. 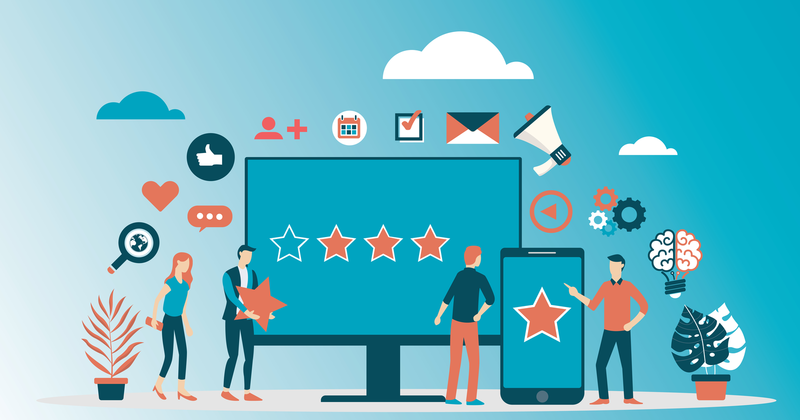 Unfortunately, there are no current methods to remove negative reviews from Google, Yelp, or the other major review platforms. Only we could do is publish positive contents so that the negative reviews are pushed beyond the 1st page of google. But, at the same time we will try our best to remove as many negative reviews as possible. What are practical ways someone can improve their reputation? Reputation is the most important factor that every businessman should maintain to achieve in their life. To withhold the reputation of your site, create an informative blog and spread your articles throughout the web. Also, be active on social media and post frequently on all those platforms like Facebook, Twitter, LinkedIn, Pinterest and even more. Get more attached with customers and update it always. This helps to improve your reputation.